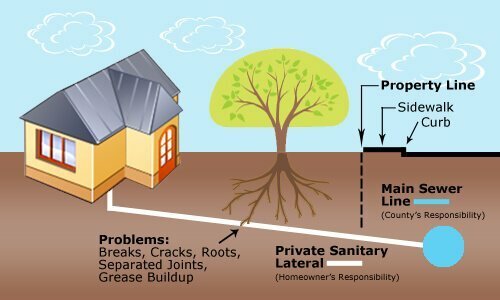 Sewer Contractors in NJ are now using trenchless sewer repair techniques to make sewer repair services in NJ more affordable, faster and easier. 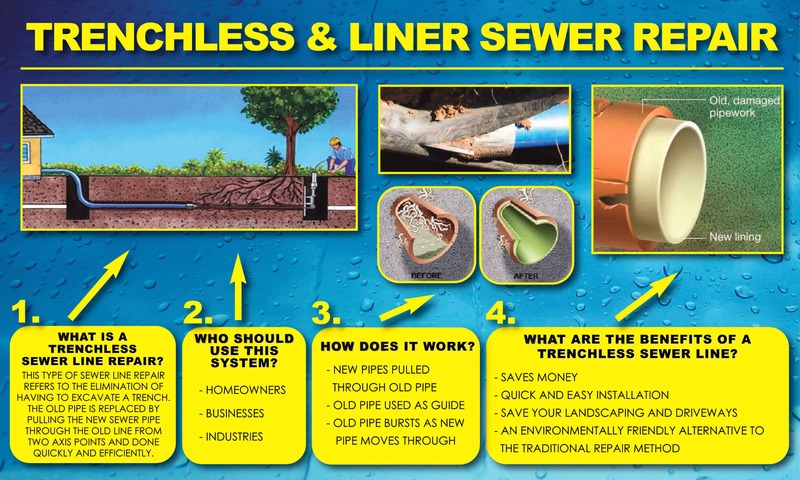 As long time NJ sewer contractors we can provide outstanding and affordable sewer repair service for commercial and residential sewer repairs or sewer replacement using trenchless sewer installation, also known as pipe bursting, slip lining or CIPP. 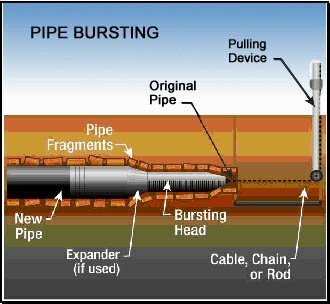 These are methods of sewer repair that do not require digging a trench to expose the underground sewer line, thus they are called trenchless sewer repair. 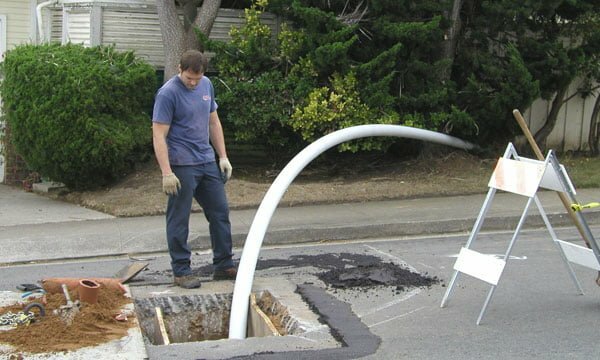 With A1 Sewer repair contractors in NJ, you can expect sewer repair contractors that are highly-experienced, licensed and knowledgeable in providing fast affordable sewer repair in NJ. 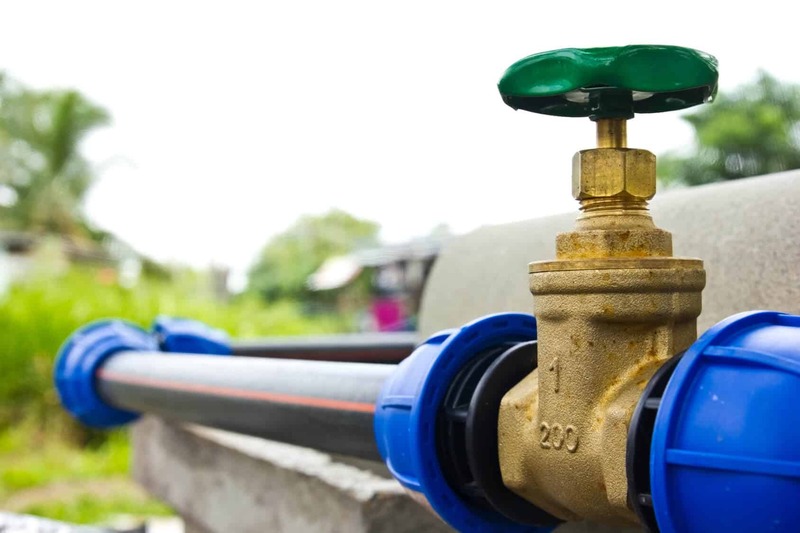 As a long time NJ sewer contractor we are experts in taking care of our clients by providing exceptional customer service, affordable drain sewer repair or replacement rates and most importantly ensuring the long-term satisfaction with our work. 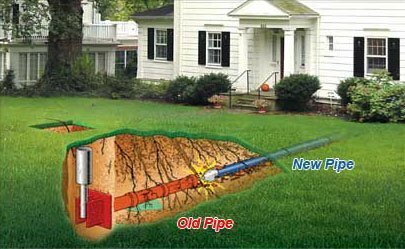 Call us today at (201) 645-0888 to learn more about our fast affordable methods for the sewer pipe repair and sewer pipe replacement without excavation.